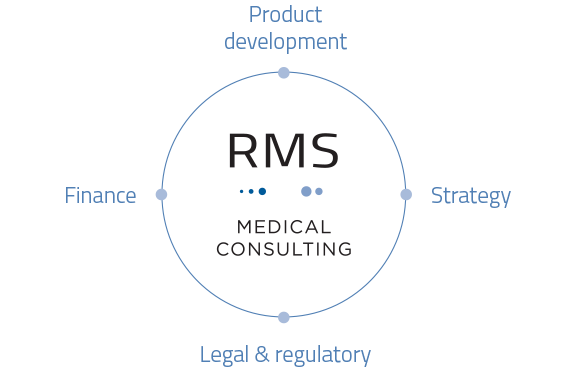 RMS Medical Consulting is a spin-off of RMS Medical Devices www.rmsmedicaldevices.com, which has been specialised in the development and distribution of devices and services for minimally-invasive diagnostics since 1987. As such, the incubator RMS Medical Consulting calls on 30 years of experience in order to take innovative healthtech start-ups to the next level. Because start-ups are burning with ambition. And with every challenge they face – from product development and pricing to pitching, partnerships, subsidies, growth strategies and marketing – entrepreneurs set the highest possible standards for themselves and their product. For those who succeed in developing an innovative product, however, the Benelux is ripe with opportunities for growth!